The Heart Module is for people who are passionate about God and want to go deep in intimacy with Him. Go deep in a really-hear-Him, really-feel-Him, really-know-Him kind of a way, and learn how to bring that reality to the world around you. As Christians, it’s imperative that we live out our salvation, not only by doing what God calls us to do, but by being who He calls us to be; sons and daughters who know their Father. You’ll build an amazing foundation for this in the Heart Module. 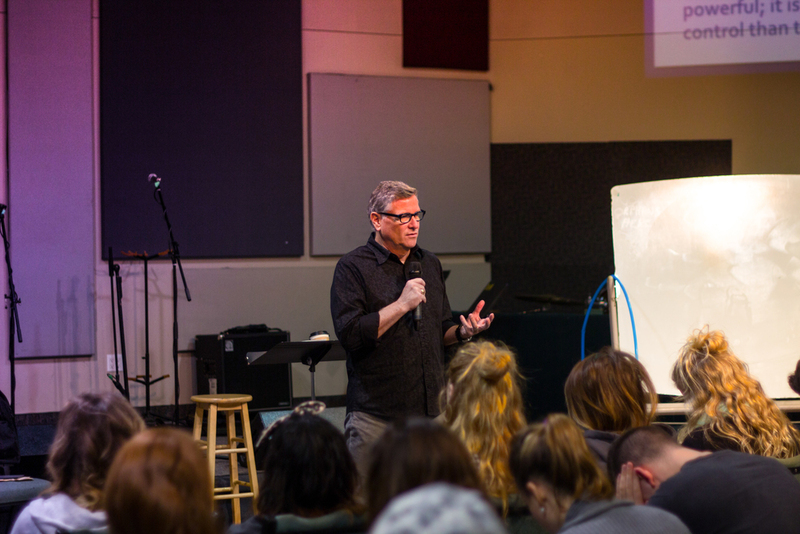 Class-time in the Heart Module is all about impacting you at a heart level, bringing you into revelation, changing you and empowering you to live with passion. We love the work of the Holy Spirit, and so we allow plenty of room for Him to move and transform hearts the way that only He can do. You will enjoy a wide range of speakers who will inspire you, challenge you, minister to you and impart to you the passion that they carry. Dreams will be birthed and you’ll learn how to step into your calling and walk in the destiny that God has for you. Common topics include: Intimacy with God, Boundaries, How to flow in the Anointing, Physical Healing, Intimacy, Honour and Prophetic Evangelism. Weekly assignments will help you go deeper with what you receive in classes; helping you to grasp truth for yourself and let God speak into your heart. At the School of Ministry we believe in learning by doing; so we give you lots of hands-on practical ministry training and experience. You'll get involved in the wider ministry life of Catch The Fire including our local church campuses, prophetic evangelism, children's work, homeless missions and our international conferences.